I wrote this blog post years ago. This was my first introduction to animal communication. I once took a course on animal communication, which, I realize, is a concept that’s considered by most vets to be completely loopy and off the deep end. I prefer to keep an open mind about this sort of thing, realizing that we humans have a tendency to define reality in very dogmatic terms, only to realize, centuries or millennia later, that reality isn’t always as it seems. Take the earth being flat, for example. While I did enter the class suspecting that it is possible for other people to communicate successfully with animals, I didn’t hold out great hopes for myself. I listened carefully to the instructor’s stories and directions, and, fascinating though they were, still didn’t expect that I would be able to duplicate her success. Our first exercise was to communicate with her dog, Jake, and ask what his favorite food was. “Say the first thing that pops into your head, and don’t self-edit!” our instructor called out. So I tuned in to Jake: I asked him what his favorite food was and envisioned an empty dog dish, hoping that he would return an image of the dish filled with his favorite food. The instructor went around the room, asking us to share the answers we’d received. There were a lot of beefs, a few chickens, and some wet dog foods, but no silver fishes. I was beginning to feel like a moron. “Um, a silver fish?” was my feeble reply. “Have you ever seen a mackerel?” she asked. 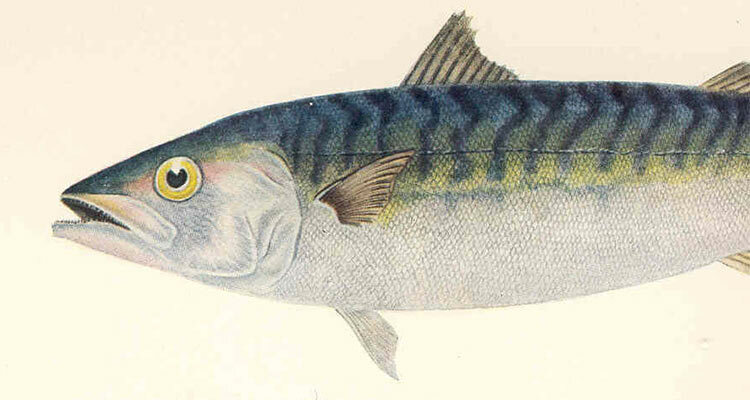 That was astonishing in and of itself, but even more astonishing was when I got home and found a picture of a mackerel online. It was the exact same fish.